“Tips From the Top 2014” is a compilation of quotes and tidbits about fishing. The tips you are about to read have come from many sources: television, radio, print, web and word of mouth. They were chosen because they transcend fishing methods and species. “Tips From the Top 2014” is a compilation of quotes and tidbits about fishing. The tips you are about to read have come from many sources: television, radio, print, web and word of mouth. They were chosen because they transcend fishing methods and species. This year’s compilation are not all from the year 2014 but were discovered during this year. 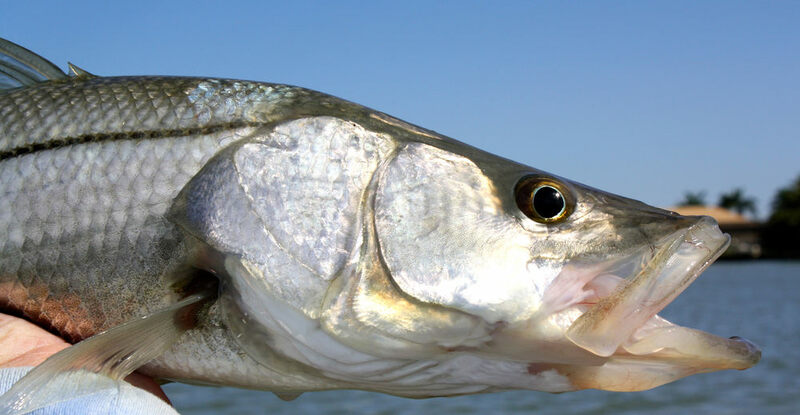 These tips are not necessarily about bass fishing or even from the fishing industry, but they possess the ability to teach all of us how to be better anglers. That is it for this year's list. I hope you’ve enjoyed these little quips as much as I did. 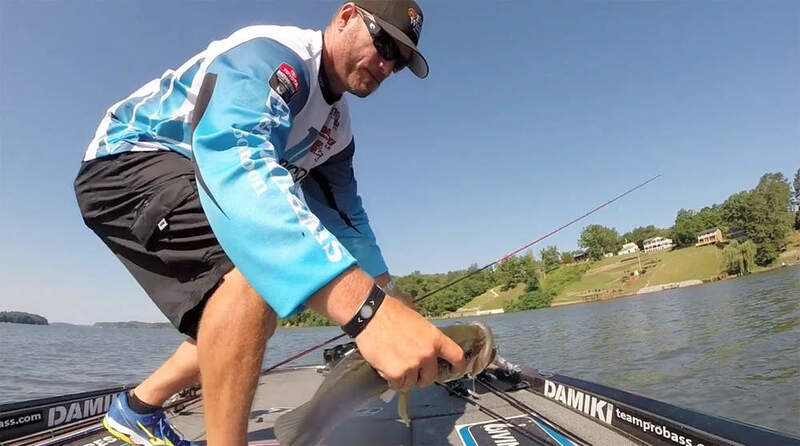 For this freshwater bass angler I am always intrigued in that many of the best lessons of fishing, for me, come from sources outside of bass angling. These tips really get me thinking; the true value is in understanding the core of the message. Then you deconstruct and reassemble the information to fit your style of fishing and that is a fundamental of the BBZ. Is there a technique from crappie fishing that makes you a better bass angler? Is there a saltwater technique you use at the lake to catch fish? Can your angling methods prove useful in different fishing disciplines? Let us know what tips you would add to this year’s list!